Hi, my name is Rev. Cheryl Buchanan. Nice to meet you. 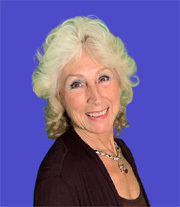 To give you a little bit of information about myself, I have been interested and involved in the metaphysical and natural healing discipline since 1979. 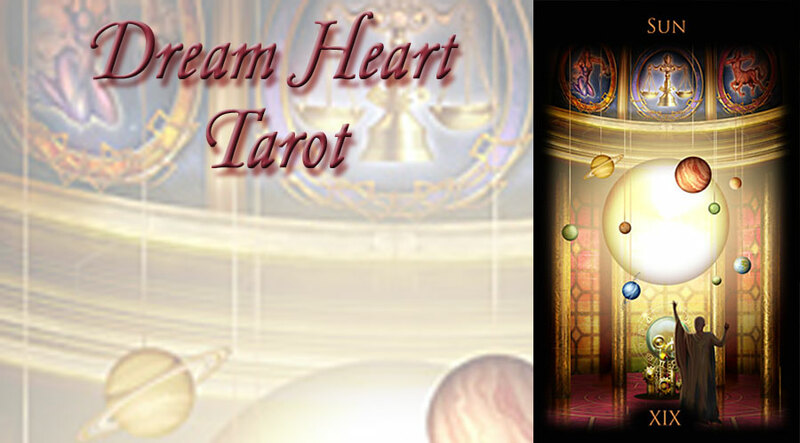 As I became more involved and researched the metaphysical, I was introduced to the Tarot. I was given a set of Tarot Cards for a Christmas present in the early “90’s and the joy of Tarot has run through my veins ever since. Since that time, I have received my Ministerial Degree from the Universal Ministries Church, become a Reiki Master, a Dream Interpreter and lover of Rocks and Stones. I have been around animals all of my life and have a strong affinity and connection to the animal kingdom. I feel that certain animals step into my life and make a strong impression on me regarding a specific issue or event and thereby send me a message to be mindful of. My Tarot decks are many and have been a constant source of information, internal growth, teaching, awareness, and entertainment. The Tarot has served me well. Helping me to find solutions to troubling periods of my life giving me answers and spearheading pathways to take. The Tarot has also helped me to connect with like minded individuals. I have read for hundreds of people in numerous Psychic Expos in Michigan, Indiana and Ohio and now in the Bradenton Florida area. I believe that the Lord uses me through the tarot to help others. I hold a Bachelor of Arts in Business Administration and Psychology from the University of Findlay in Ohio. Much of my adult life has been involved with working in nonprofit areas such as hospitals, schools and libraries. In addition to working in those areas, I have spent over 17 years working with folks with developmental disabilities. Great things happen when you work with individuals who aren't "typical". You gain much more than you give. This is the happiest time of my life. I am doing what I love and can help people to find solutions to concerns of love, health, finances and their jobs or callings. I feel that everything I have learned to this point is for the betterment of mankind, our animals and mother earth. I feel that there is a power greater than any one of us. I feel blessed to call this power God, the Universe or the Powers that Be. I am eternally grateful that I am where I am today. And I owe my thanks to Mother Father God and see my life reflected through the Tarot. During all of my readings, I adhere to the strictest of professional, confidential ethics.